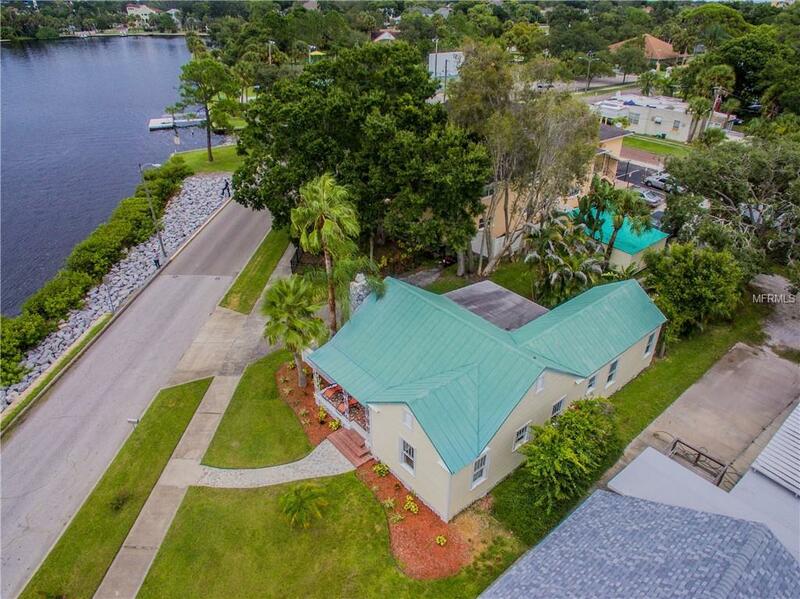 Located in the heart of Tarpon Springs Historic District and situated just steps away from the scenic Craig Park is this TASTEFULLY UPDATED, WATERFRONT paradise; originally built in 1960 and offering 3 bedrooms, 2 full baths, a detached garage w workshop & panoramic views of Spring Bayou! 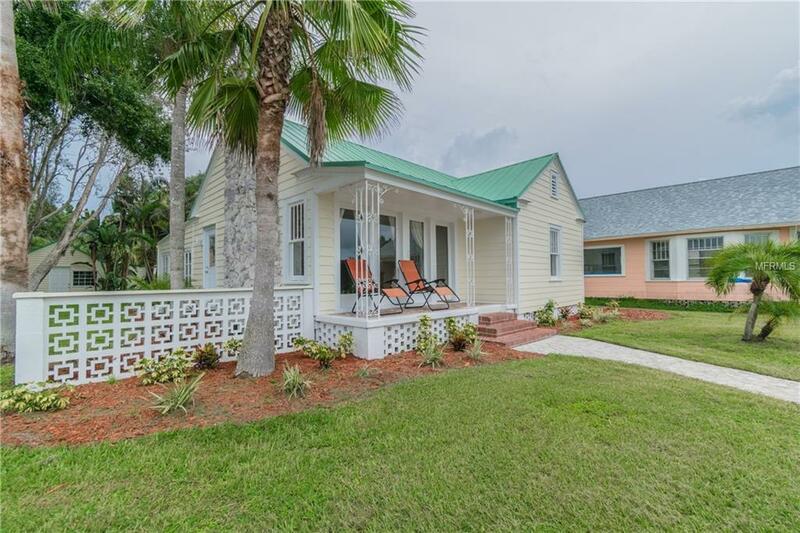 Enjoy the astounding sunsets & watch dolphins play right from your front porch; or walk across the street and cast your fishing pole! Stroll up the paved walkway leading to your brick steps, and up on into this 1,365 sqft gem. The interior offers an open & airy, yet split floor plan and is completed w NEW laminate flooring throughout, New Trim & Molding, a fresh neutral paint scheme, recessed lighting, modernized fixtures, wood burning fireplace, preserved character & a vast amount of windows offering an abundance of natural light, beautiful breeze and picturesque WATER VIEWS that are visible from almost every room! The centrally positioned kitchen overlooks the calming Bayou waters & has been completely updated w custom cabinetry, Granite counter tops w counter seating, an angelic backslash, SS appliances & pendant lighting. The separate Master BR carries on w the water views; and the fully updated private bath is completed w NEW utilities, NEW fixtures, NEW vanity w granite counter-top, custom shower, walk-in closet and built in cabinetry. 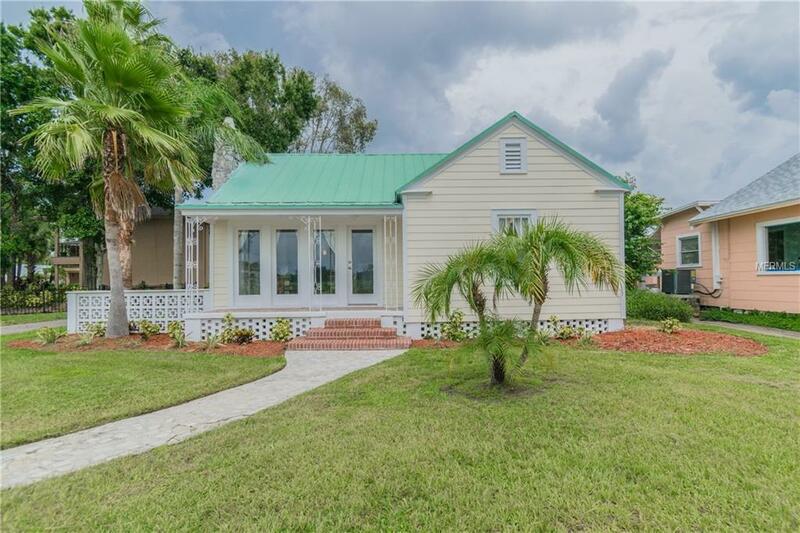 The exterior is completed w fresh paint, new fixtures, metal roof, lush landscaping and a sizable courtyard that is suitable for entertaining in the beautiful Florida weather! 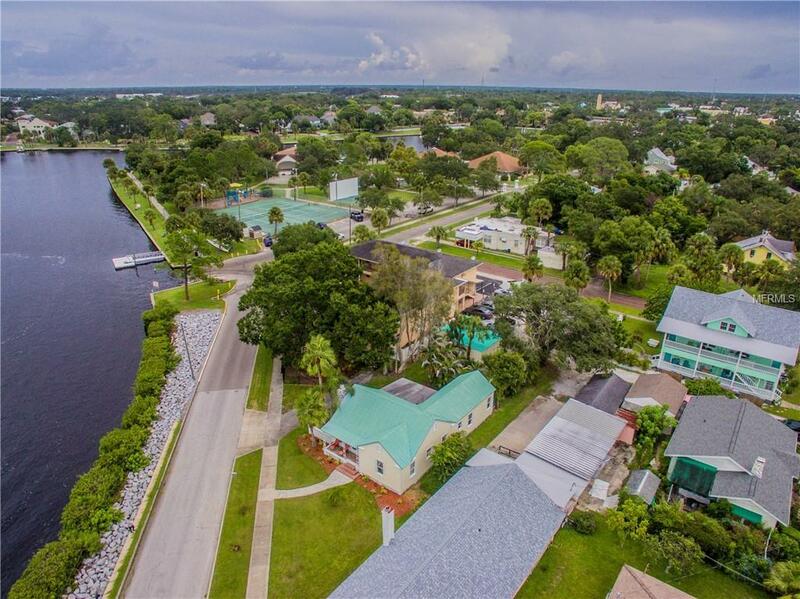 Additional Water Information Property is Located Adjacent To Craig Park Which Offers A Saltwater Boat Launch Restrooms Lighted Tennis Courts A Playground & Band-Shell. Additional Lease Restrictions Any Leasing Restrictions To Be Verified By The City Of Tarpon Springs.